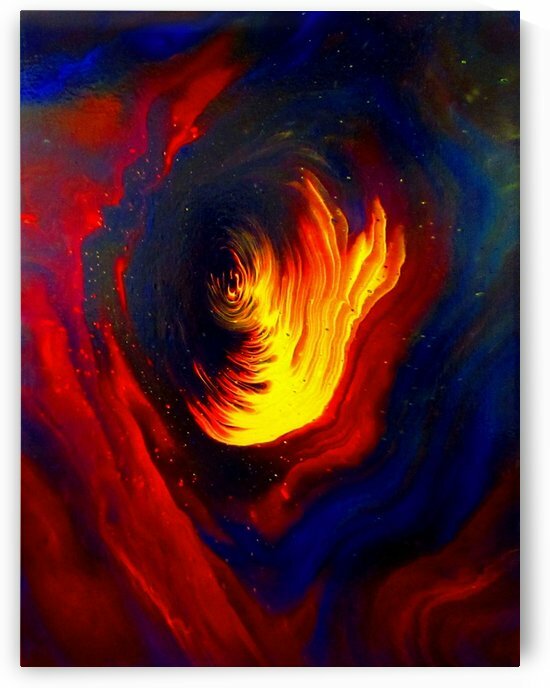 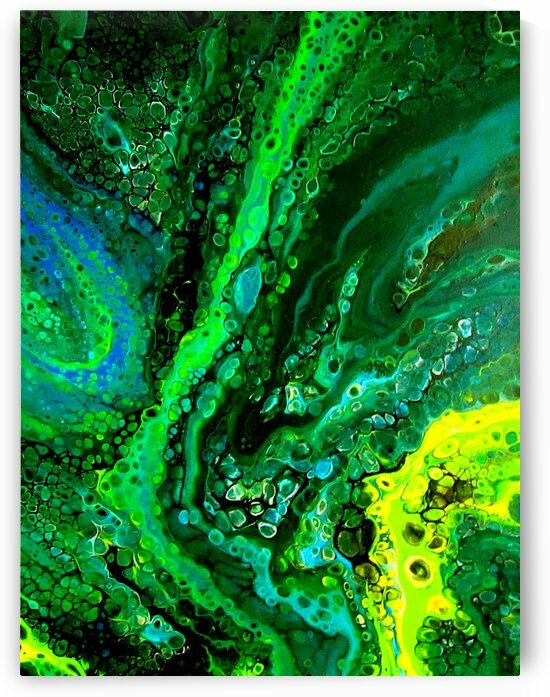 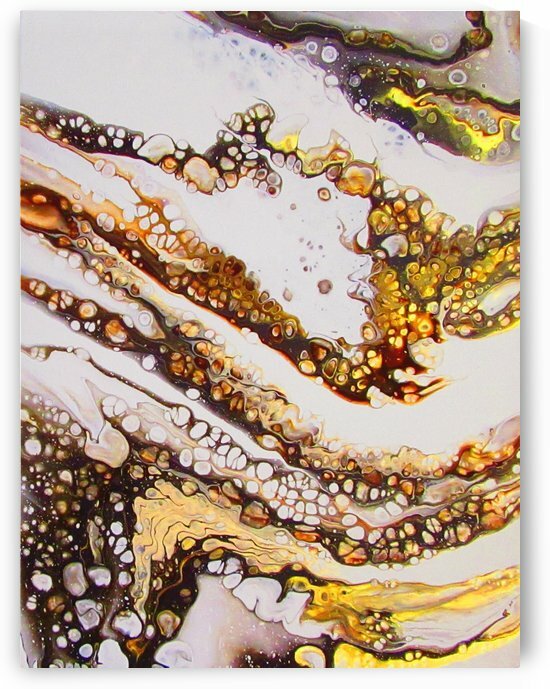 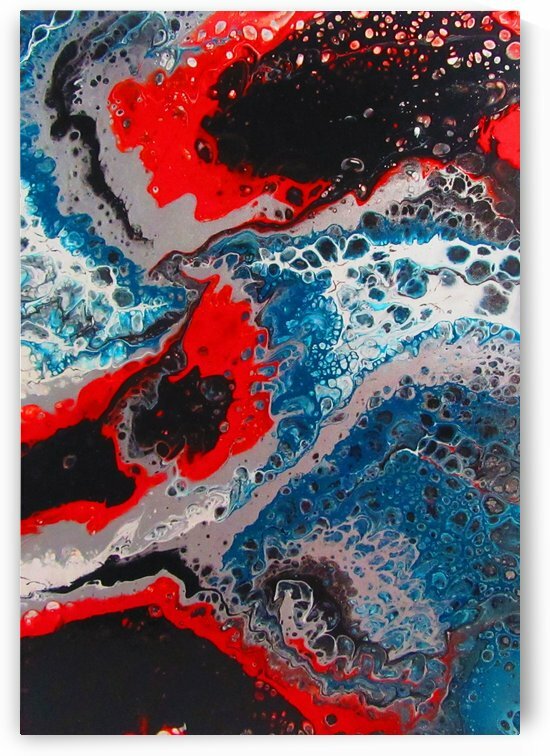 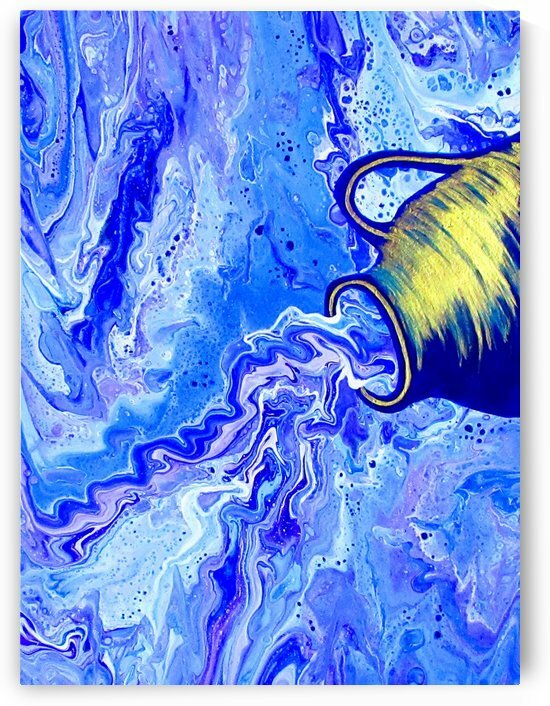 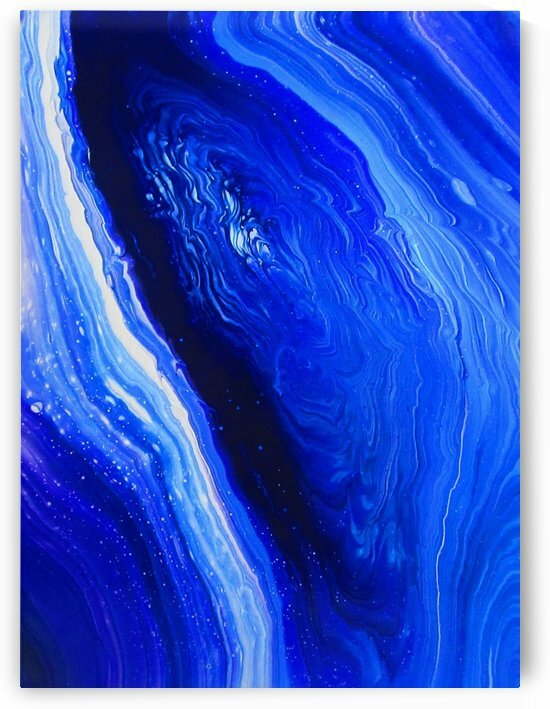 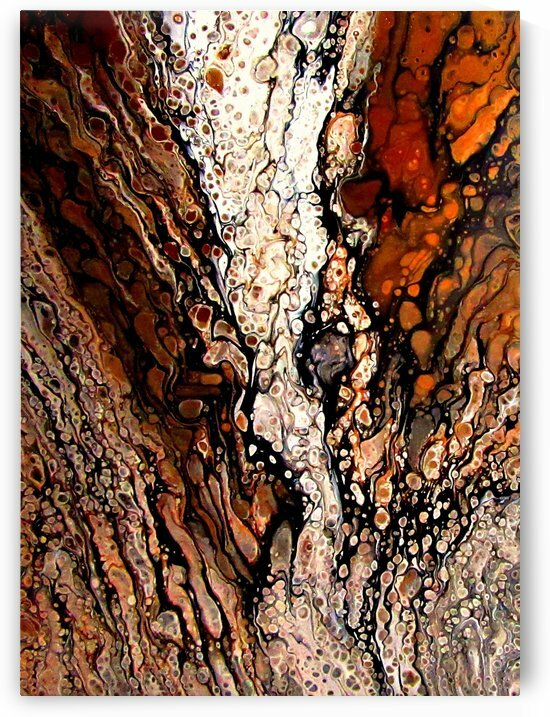 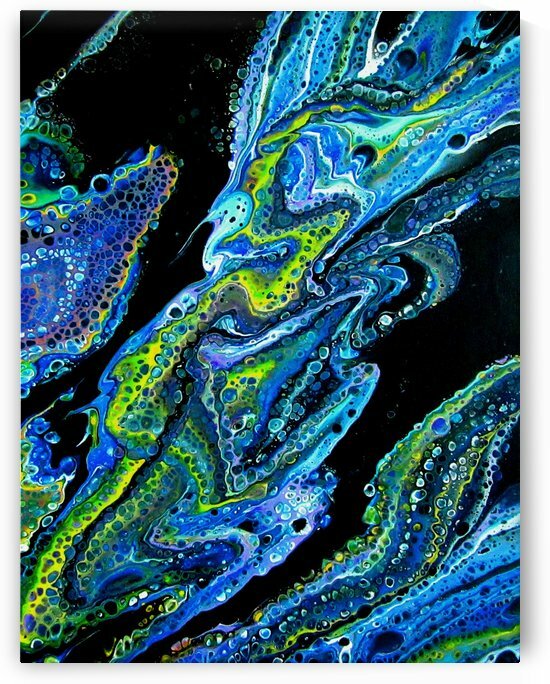 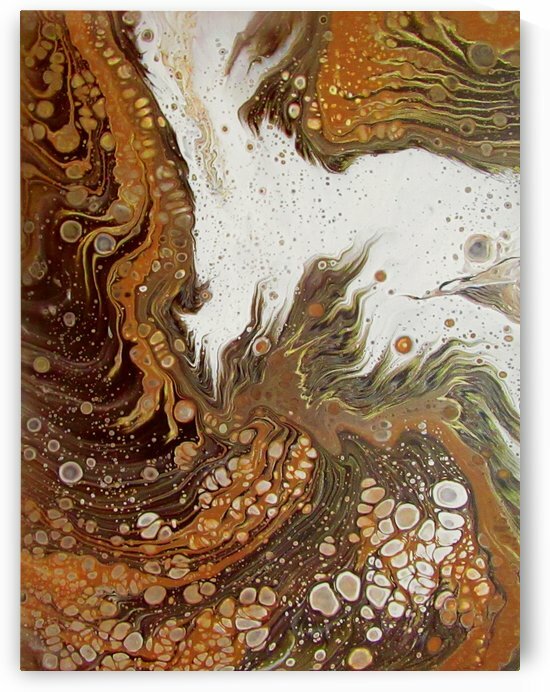 I love fluid art and fell in love with this fascinating form of expression because every painting is a challenge. 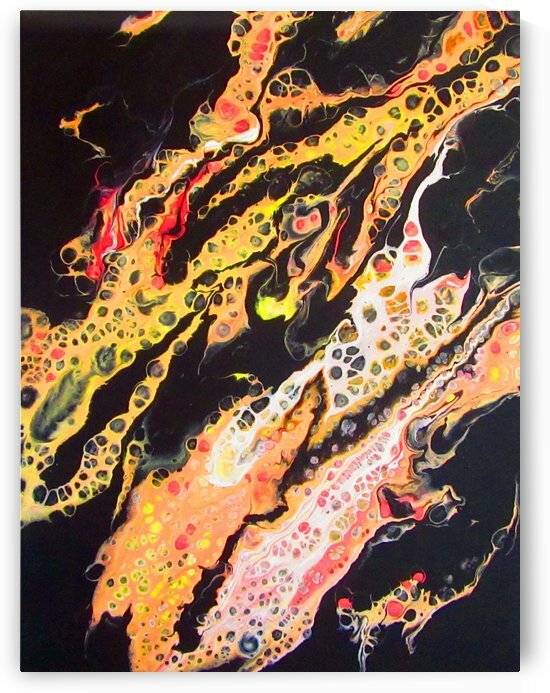 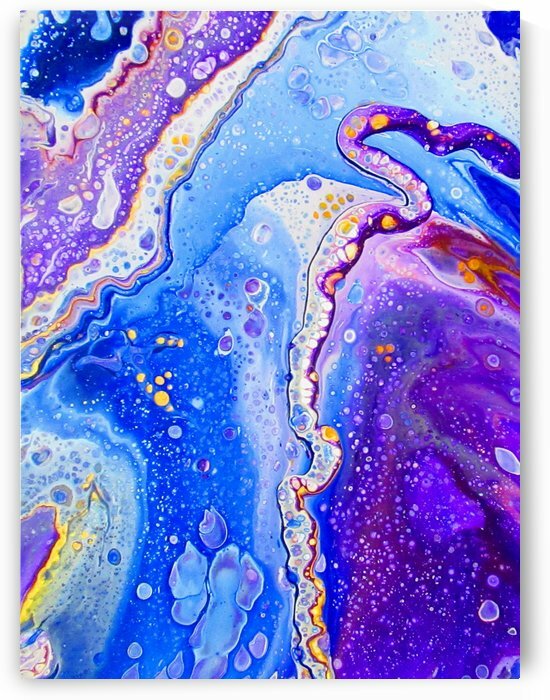 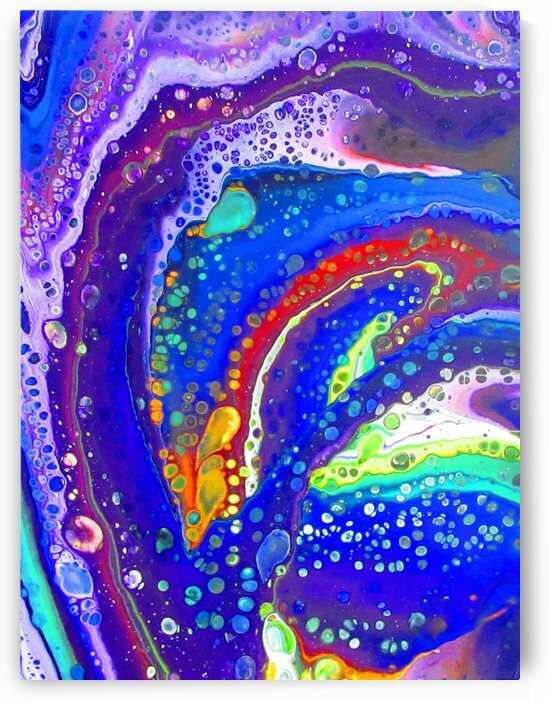 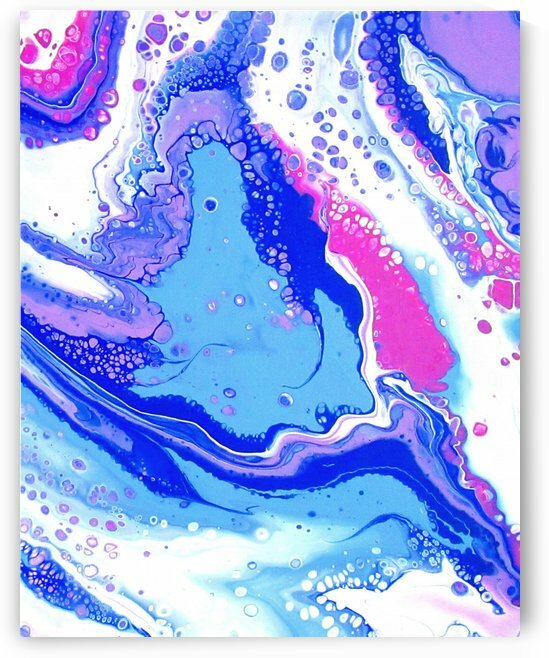 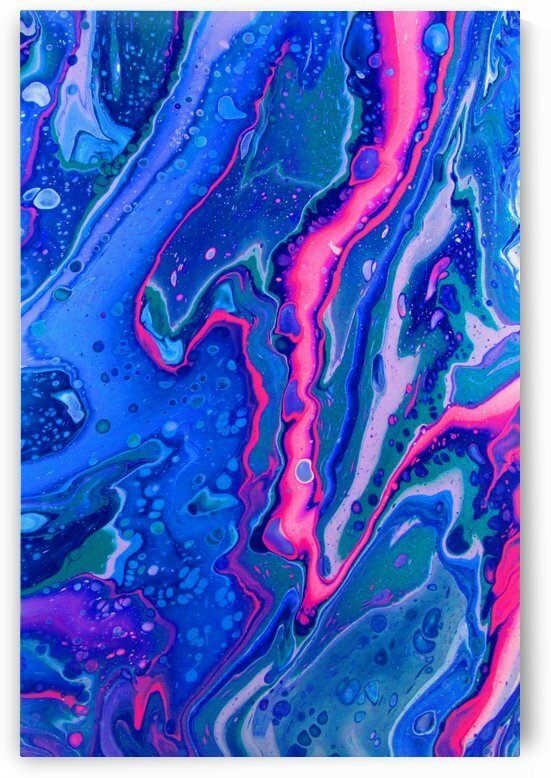 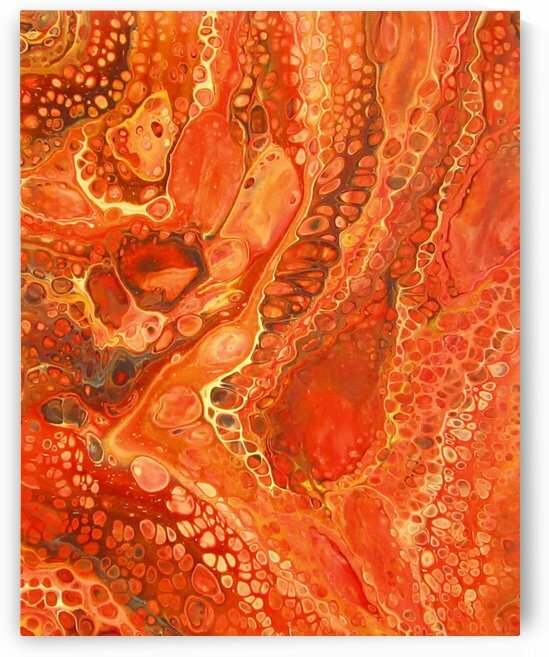 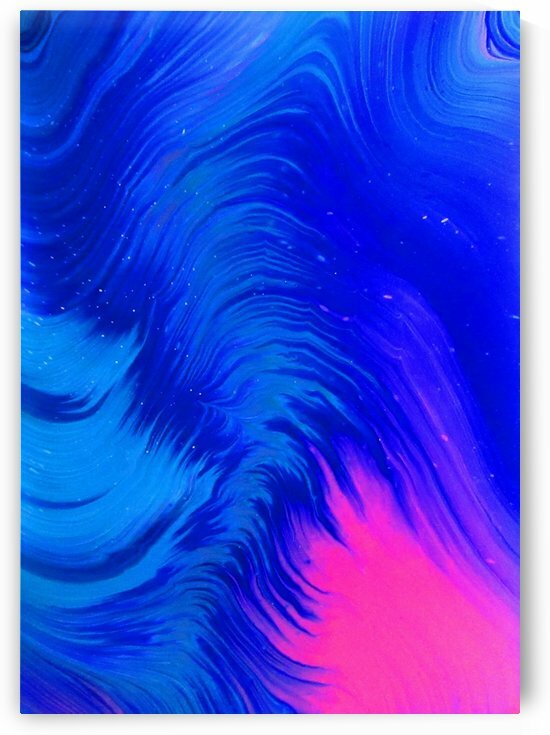 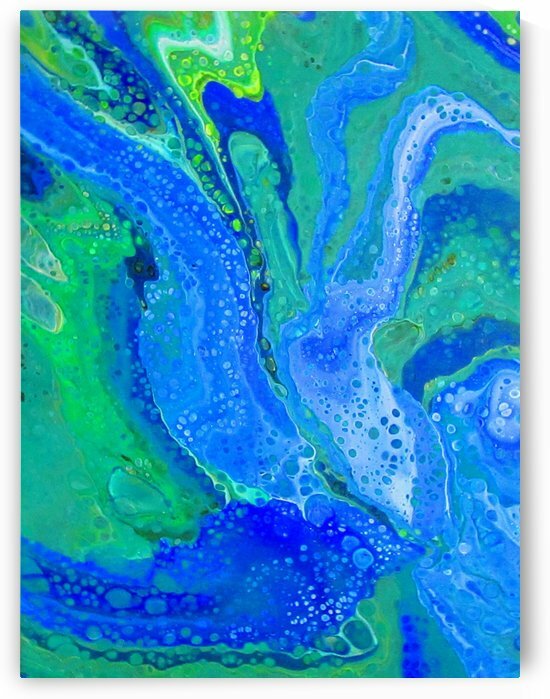 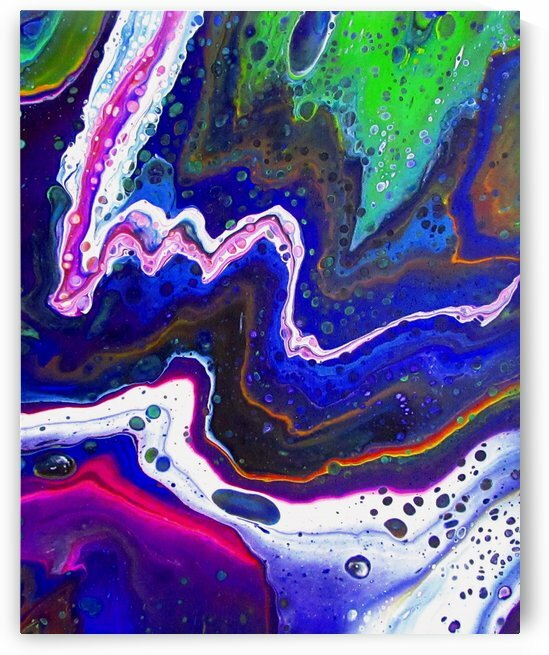 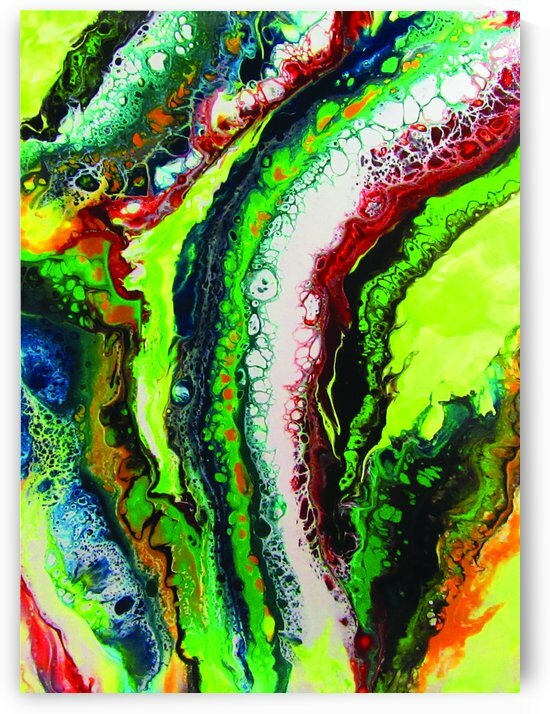 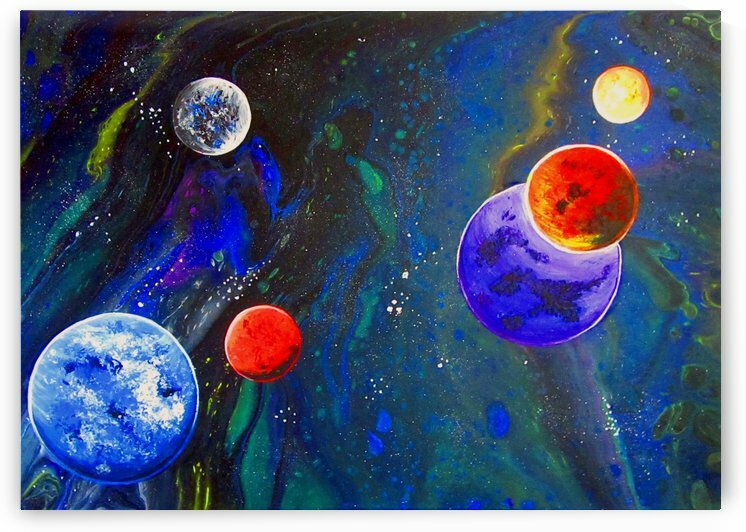 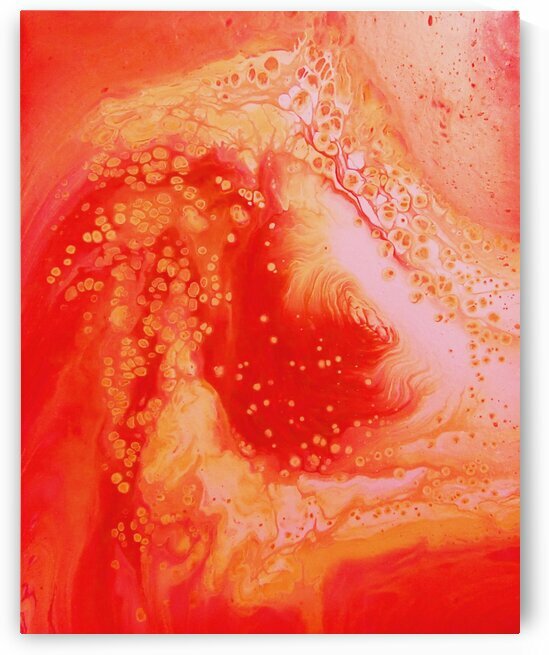 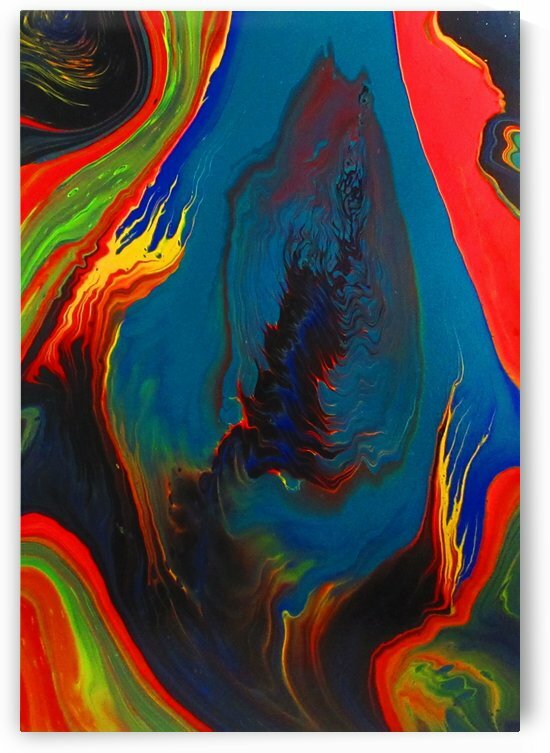 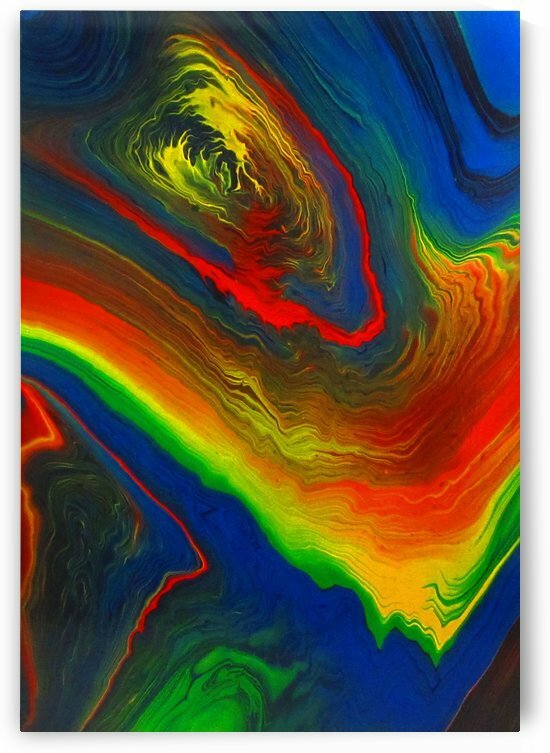 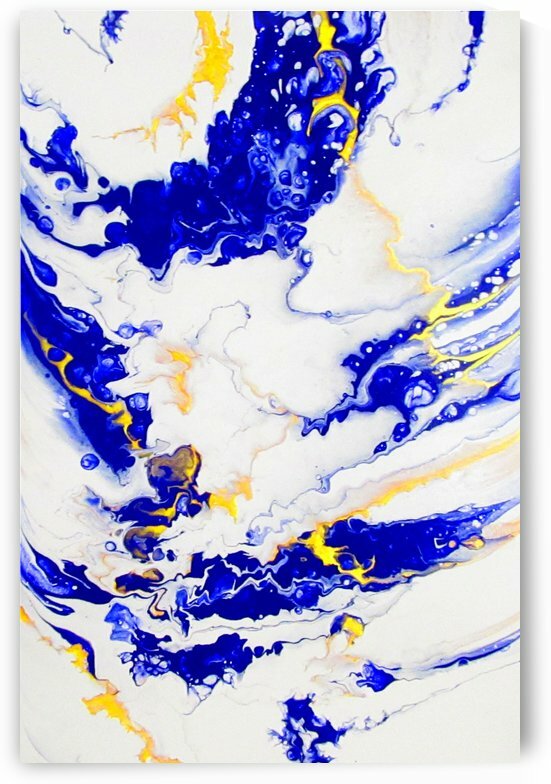 Acrylic pour paintings are abstract arts with no specific reality. 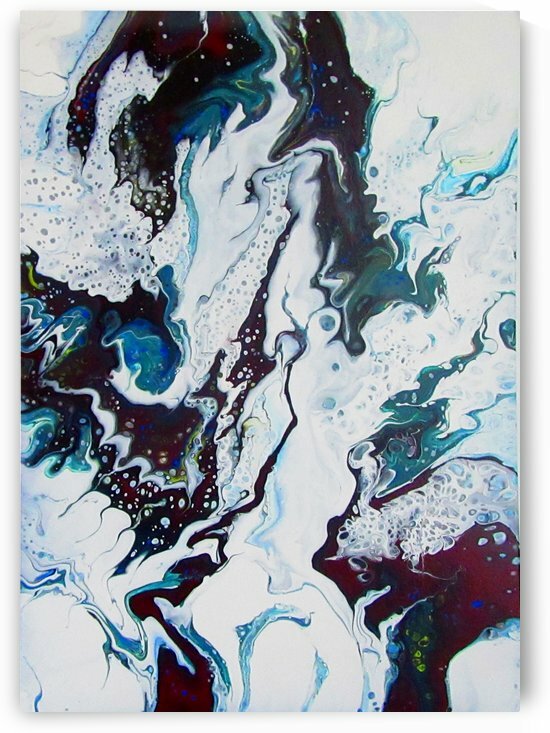 No tools or brushes are used, fluid paints are poured directly onto the canvas to move and blend around to tell their own story. 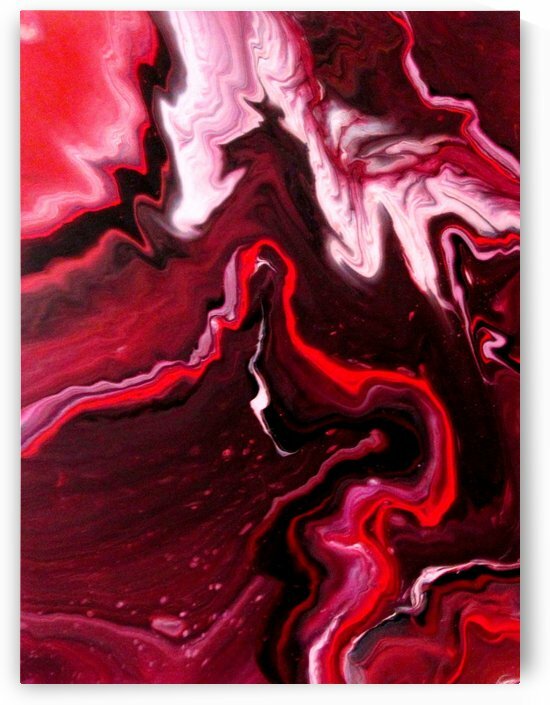 The artist never knows beforehand what the result or the outcome of the painting will be. 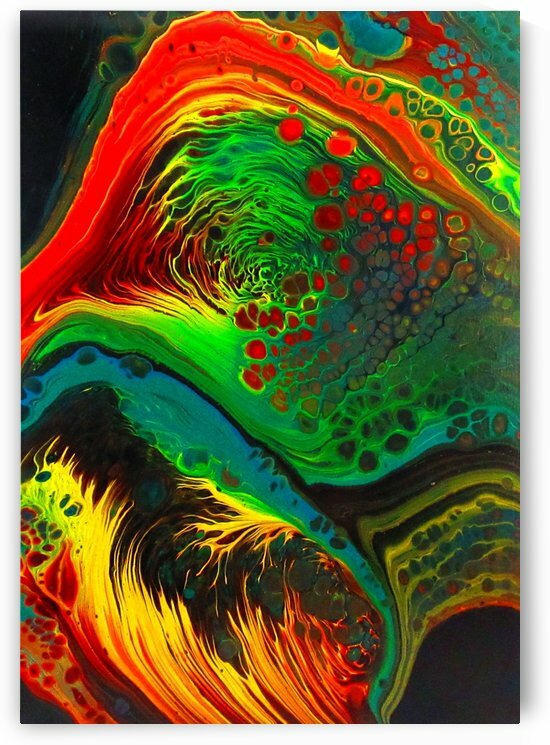 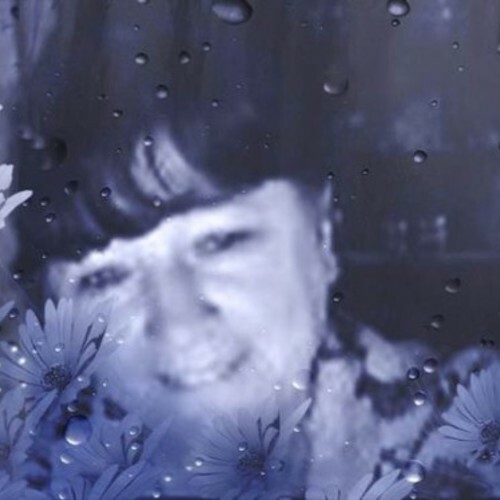 It is this unpredictable magic that makes every painting so unique, no matter what, it can never be re-created, there will always be only one of a kind. 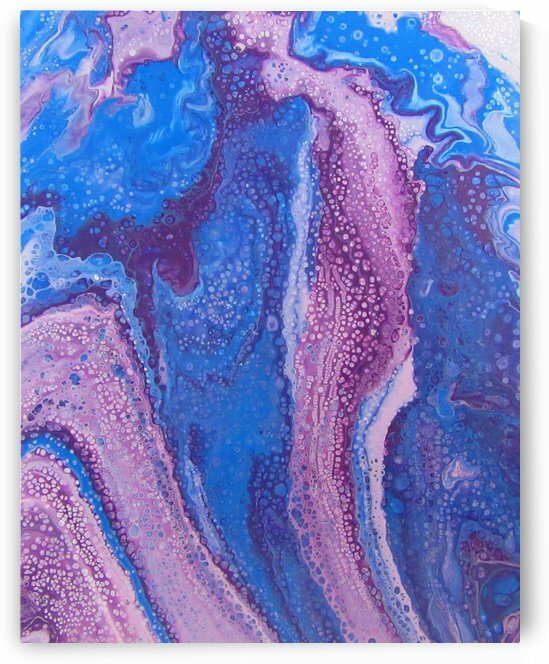 Some of my pours have a unique cell formation and some have a textured surface, this is due to chemical reactions of the fluid paint mixes. 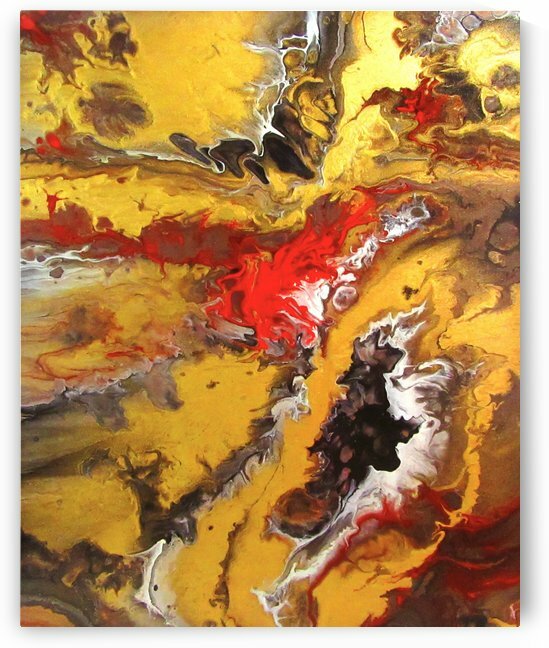 My wish is that my art will bring much joy to wherever it finds a permanent home.